The moveable solar power system is an all in one machine that includes the solar inverter, solar battery, charge controller, battery cabinet and solar modules. 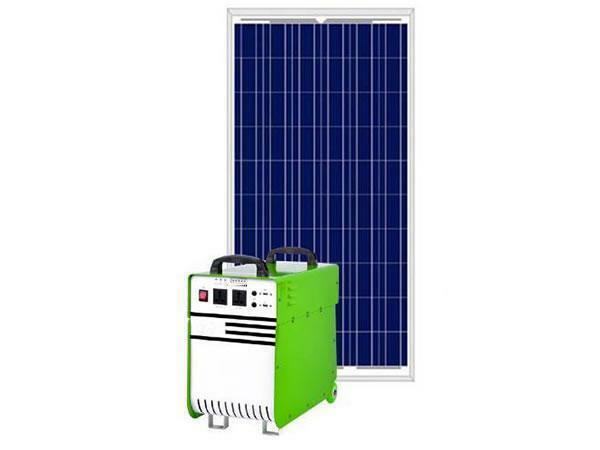 The system can be used in areas without a grid power network, villas, remote villages, islands and areas where they is no power supply or as backup power for family homes. 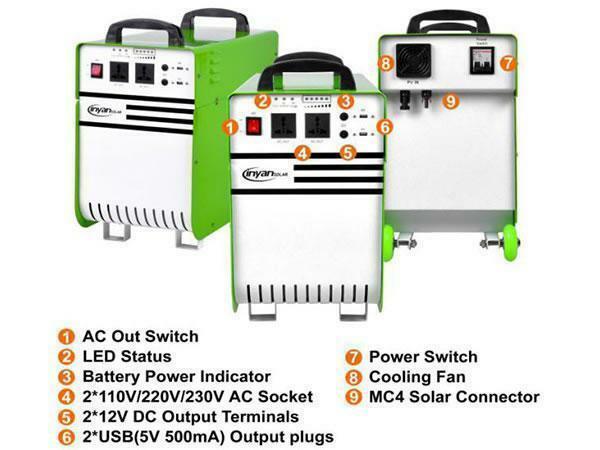 The pure sine wave AC output is 110V/220V/230V, 50Hz/60Hz. Note: This system solution is just for reference. 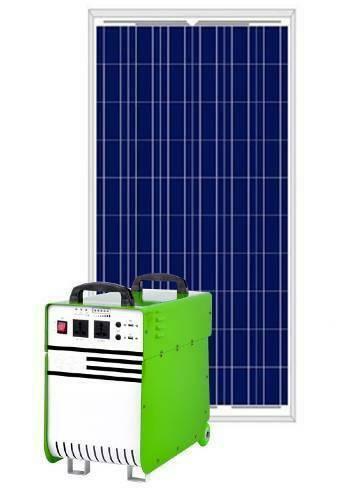 The capacity of the solar panel and batteries can be adjusted based on actual conditions and requirements. 1. 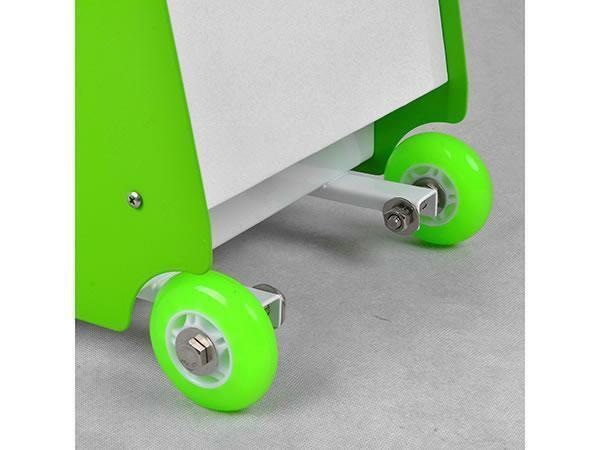 The prices are based on EXW factory, and do not include the delivery charges. 2. The validity of prices: 30 days. 3. 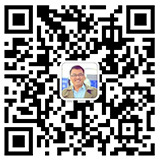 Lead time: 15~25 days. 4. Payment terms: 100% T/T for sample order. Note: Different locations mean a different charging time. 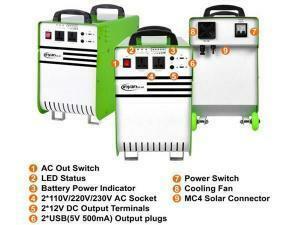 Shown above is the load power which is the rated output power. The actual power is much smaller. In some home appliances like an incandescent bulb, the actual power is same as rated power; but in a TV and computer, the actual power is much smaller than the rated power.